April 22, 2017 – Thank you for your support! 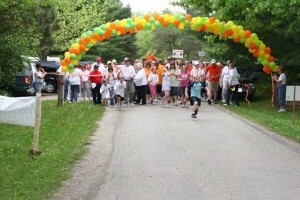 The Lincoln MS Walk will get a percentage of the proceeds. Come out and have dinner with us!